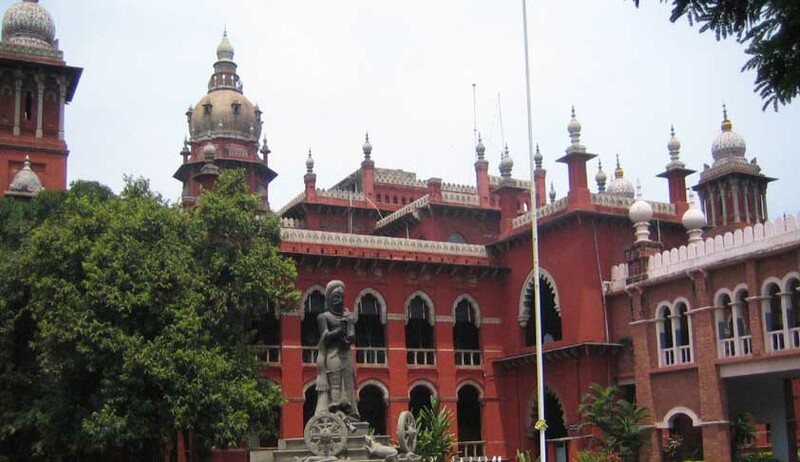 Giving the decision upon a writ petition filed by one G.Simon Christudoss, the Madras High Court ruled that “Non listing of a disease in the ‘recommended list’ cannot be a ground for rejection of insurance claim”. The petitioner worked as an assistant in a Higher Secondary School, and being a government servant he was subscribing a sum of Rs.5/- to Rs.10/- every month to the Tamil Nadu Government Employees' Health Fund Scheme (TNGEHFS). The TNGEHFS is aggregated to provide a measure of relief to the Government employees in the event of facing any major health problems. Under this scheme the Government has also issued orders approving certain specialized advanced surgeries/treatments in private hospitals, where the Government employees can undergo the medical treatment. When the petitioner submitted his claim to District Education officer for immediate reimbursement of the amount he spent on his treatment, his claim was turned down on the ground that the treatment he underwent was not in the list of specialized treatment. Aggrieved with the action, petitioner filed the writ petition. The Court accepted the submissions made by petitioner that a school employee had been unfairly denied reimbursement of costs involved in his eye surgery conducted at a city hospital, and said it was not open to the DEO, the competent authority, to say that the employee was not entitled for reimbursement of medical expenses as the disease he suffered from was not shown as one of the diseases on the list.